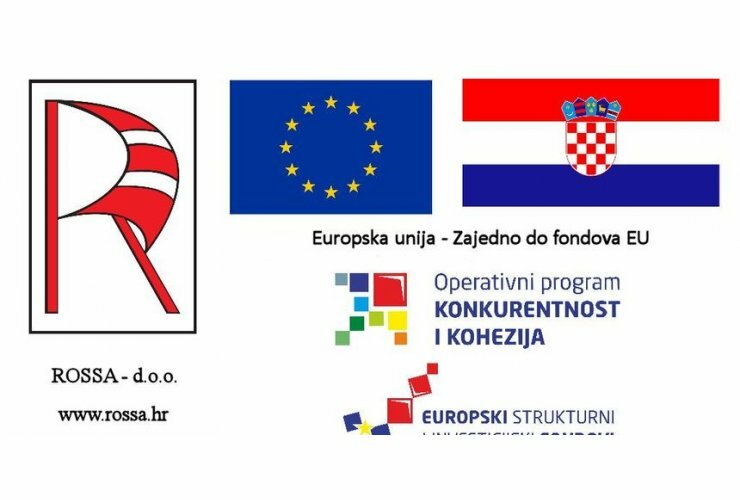 The cities of Koprivnica, Varaždin and Čakovec will join forces in order to enter into direct financing through ITU (integrated territorial investment) mechanism with their strategic projects in the budget period from 2021 to 2027. This is explained, as explained, on the mechanism of the European Union that enables the integration of funds from various European funds and operational programs, as well as investments in activities that will strengthen the role of cities as drivers of economic development. This was discussed by the mayors of Varaždin Ivan Čehok, Koprivnica Mišel Jakšić and Čakovec Stjepan Kovač, who agreed on the first steps in a joint appearance of EU funds.